NEWPORT, Ky. — A beneficiary of the WAVE Foundation, Newport Aquarium’s nonprofit organization, will be on Shark Week programming on Discovery Channel this week. 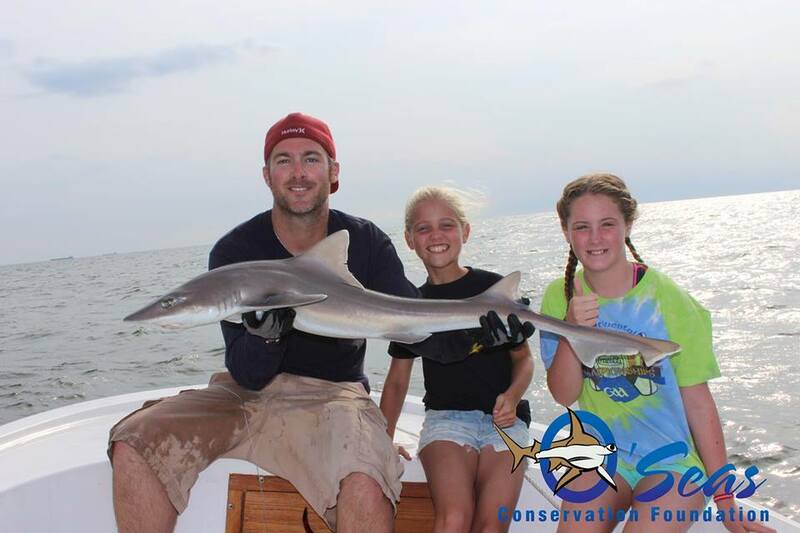 In 2014, the WAVE Foundation contributed $4,500 to the OCF to assist with shark science and youth education. The funds were used to help study the life history characteristics of the common thresher shark, smooth hammerhead and white shark in the Atlantic Ocean near the New York and New Jersey. WAVE Foundation’s donation was also used to develop a youth education program to provide students with skills to excel in marine biology. By integrating shark tagging with youth education, this innovative approach has increased the knowledge pertaining to an understudied species and has helped secure our future through the education and motivation of our environmentally conscious youth. O’Connell stated the most important aspect of the WAVE Foundation’s contributions were the marine biology experience gained for his approximate 25 students, who range from 5th to 12th grade. 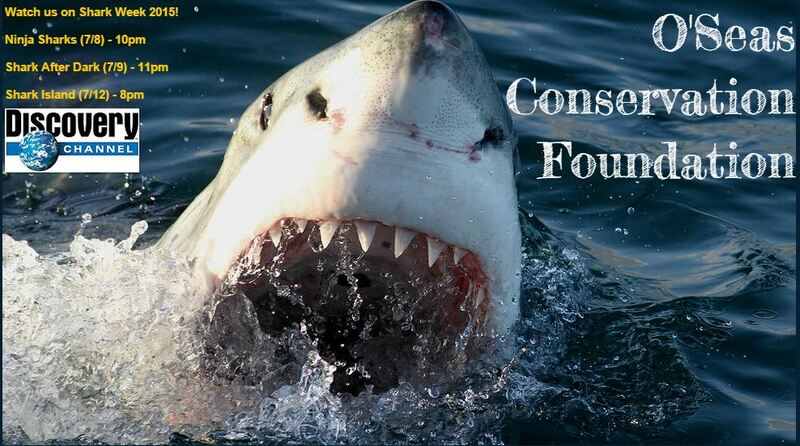 The WAVE Foundation also contributed to the OCS in 2013 in the amount of $750, which was used to purchase materials necessary for one of O’Connell’s project aimed to decrease the amount of shark mortalities caused by beach nets and produce an eco-friendly alternate solution to netting in the form of magnets. The WAVE Foundation is an independent, educational non-profit organization at Newport Aquarium, which strives to excite, engage and educate the community about aquatic life and the importance of conservation. Its programming initiatives exist in three core areas: education, conservation and volunteerism. WAVE provides unique education curriculum and experiences for students of all ages; supports and provides leadership in local, national and global conservation efforts; and has a vibrant volunteer program with over 500 dedicated volunteers. Established in 2013, the O’Seas Conservation Foundation (OCF) is a 501(c)(3) nonprofit organization that actively participates in wildlife conservation projects all over the world. Founded by Dr. Craig O’Connell and Dr. Nicole O’Connell, OCF was established to conduct local and global conservation engineering, population dynamics, and other field studies focusing on some of the most endangered species on the planet. However, with a home base in New York, OCF’s key focus is to characterize the shark, skate and ray fauna in local waters to help obtain valuable population dynamics and structure-related data for several critical species. 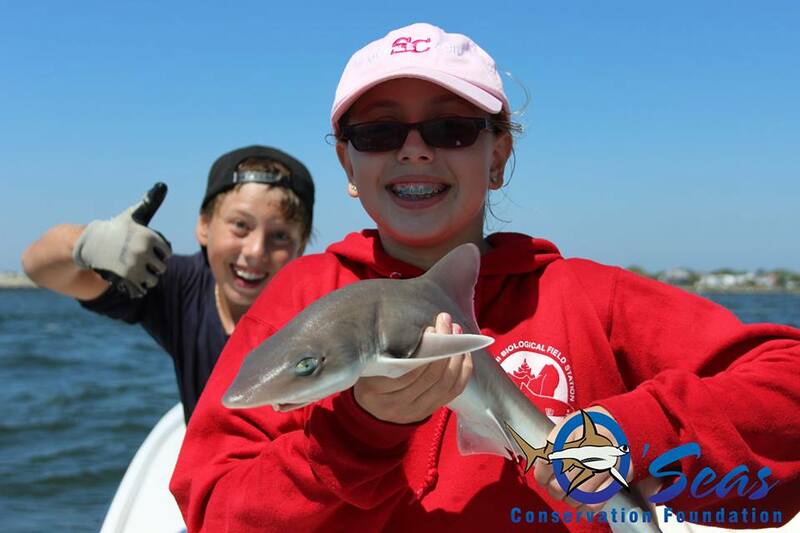 Besides this, OCF is unique in that it runs summer programs for 6th-12th graders, giving them the opportunity to be part of shark research projects and inspiring them to pursue a career in the field of conservation/marine biology. This entry was posted in Shark Week and tagged conservation, education, marine biology, newport aquarium, O'Seas Conservation Foundation, Shark Week, sharks, Wave Foundation by NewportAquarium. Bookmark the permalink.